After a 4-0 win against the Bishop’s Gaiters on Friday night, the Concordia’s women’s soccer team returned home to face the UQÀM Citadins on Sunday afternoon. Concordia came into this match needing all three points to stay close to the playoffs. The Stingers found themselves in fifth place prior to the start of the match. UQÀM was already mathematically eliminated from playoff contention and were playing for pride. In the first meeting of the season, Concordia defeated the Citadins 4-0 at UQÀM. 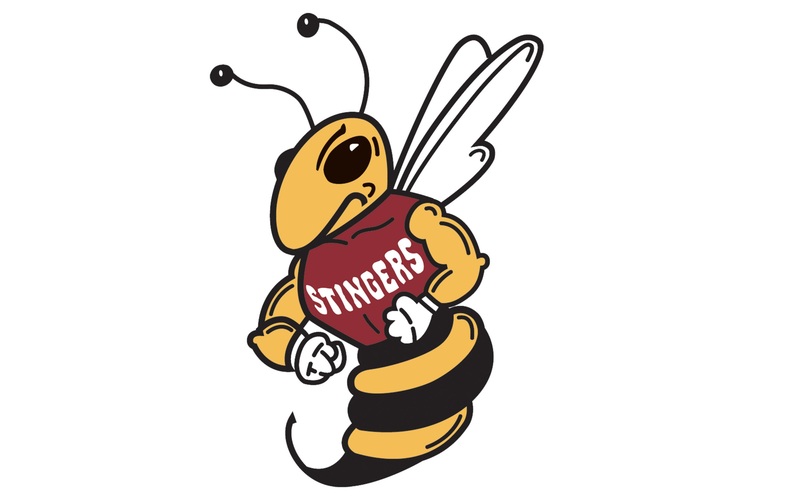 Stingers head coach Jorge Sanchez was hoping for a similar result. The first half was quiet with both sides only having a couple of chances each. The Stingers threatened first in the sixth minute when midfielder Melissa Kedro found space inside the box. Her shot went sailing over the bar. In the 24th minute, the maroon and gold thought they opened the scoring. A scramble in the UQÀM box led to the ball crossing over the goal line. The referee however spotted an infraction and the goal was denied. The Citadins had their two chances later in the half. Stingers goalkeeper Brittany O’Rourke made a good save on one of the chances. Although Concordia seemed to be more in control than UQÀM, both teams went into the halftime break in search of the first goal. In the 59th minute, the fans at Concordia Stadium thought they’d see the first goal. Kedro found herself alone inside the box, but she was unable to get a shot off. Six minutes later, the deadlock was finally broken. Concordia worked their way into the UQÀM half and managed to get the ball inside the box. Stingers striker Jennifer Duff got the ball inside the rolled her close-range shot under the UQÀM goalkeeper. The goal gave Concordia momentum and they dominated until the final whistle. Duff and Kedro each had opportunities to double the team’s lead, but the Citadins managed to defend the chances. Finally, in the 84th minute, the Stingers would seal the win. Kedro dribbled down the left flank and sent in a cross. The ball struck a UQÀM defender’s hand and the referee had no choice but to award the penalty kick. Duff stepped up and converted the penalty with ease. Duff has been in great form as of late. After a hat trick on Friday, Sunday’s two goals takes her season tally to 12 goals. She is currently one goal behind the league lead. Sanchez understands how important this win means to his side. He said without the victory, his team would have trouble catching up to the last playoff spot. The 2-0 win now sees Concordia in touching distance of the playoffs. The team heads to Sherbrooke on Friday evening before playing Laval at home on Sunday afternoon. Laval sits in third place in the league, two points ahead of the Stingers.